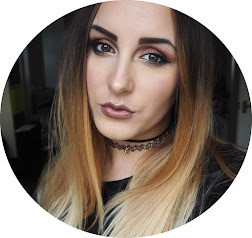 If you haven’t been following, you can catch up on all of my Blogmas posts here! With so many people on my gift list this year, including Millie’s teacher (does everyone buy for teachers - this is another topic TBC) but Crabtree and Evelyn really do have something for everyone and this year, it’s no different. 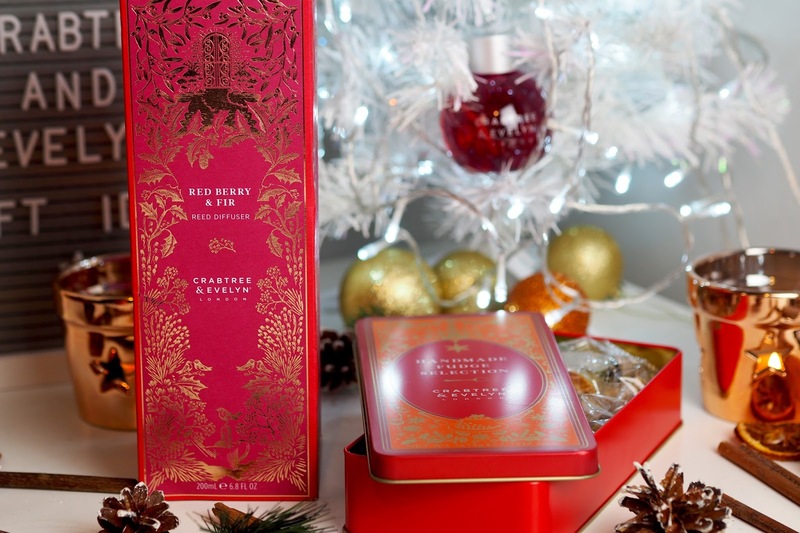 With gorgeous deep red and gold packaging, it’s one of the most festive looking set of gifts I’ve seen this year! Last year, I featured a few things in my gift guide including Hand creams and some lovely biscuits that I gave my Dad for Christmas! The hand creams went into peoples stockings and made cute little stocking fillers for both males and females! 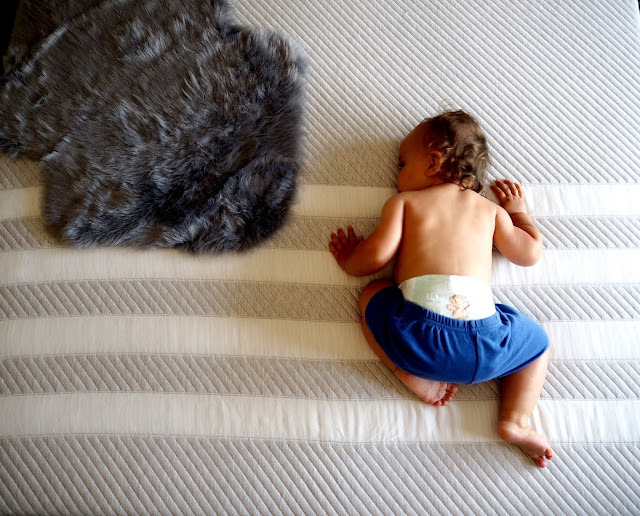 So it proves that their products are perfect for everyone. This is a perfect, luxurious gift for anyone who loves scents, candles and diffuser. 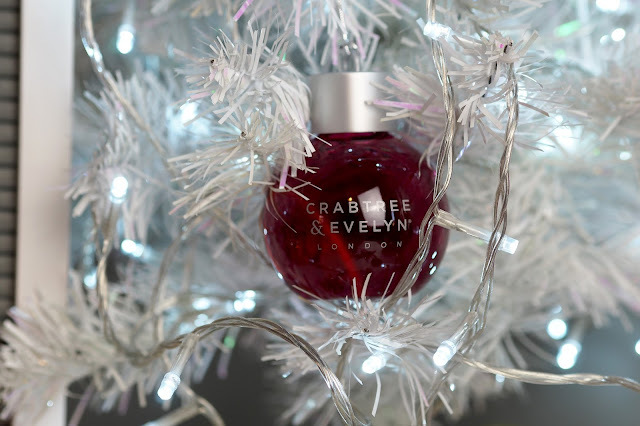 With over 90 days worth of scent to give off during the festive season, anyone who receives will love this! It comes in a gorgeous Copper pot with black reeds and really does look the part. Originally £50.00 it’s definitely one of the luxury products you’d give as a main gift, someone who uses diffusers often enough will appreciate it 100% - they are currently on sale with 30% off so if you’re still trying to get those last little bits, now’s the chance to save yourself some money! 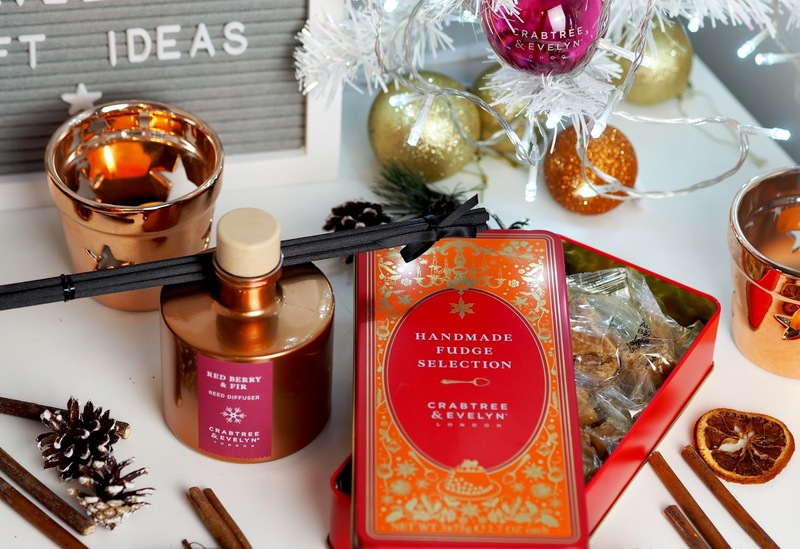 I love the food selection they have - it’s all beautifully thought through and packaged, the biscuits I had last year were super yummy too so I know this fudge will be as well and yes, My Dad’s getting these for Christmas because I know how much he loves fudge! I thought this was perfect as a little ‘Thank you’ gift for Millie’s teacher. I probably won’t be buying every teacher she has a Christmas gift, a card will do, but because it’s her very first teacher, I thought it was a nice way of saying thank you and showing our appreciation! A cute little gift and something I’d love to get too! Have you got any gifts to get still? 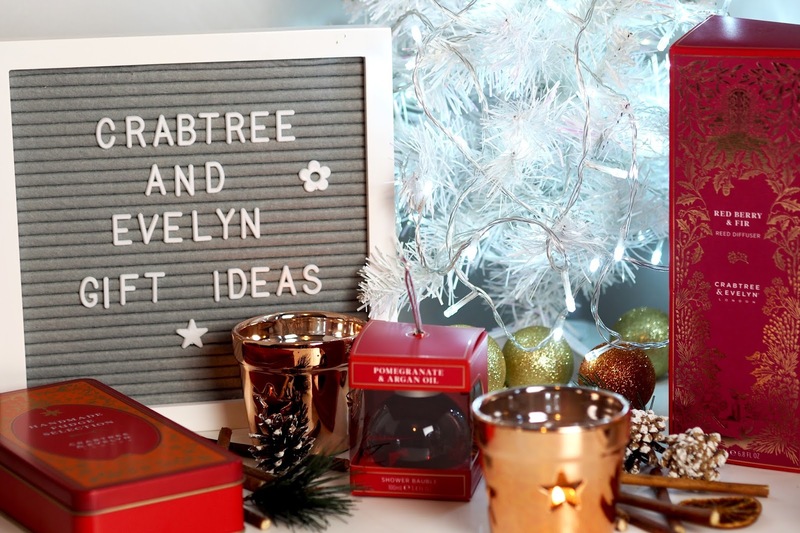 I definitely recommend checking out Crabtree and Evelyn if you’re struggling as there are tonnes of other gifts that would be perfect for anyone!